Are you looking for office plants near Edgware to bring some nature to the workplace? If so, you have come to the right place. At Birchen Grove Garden Centre, we have a sizeable collection of indoor plants that could add a lot to the aesthetics and freshness of your workplace. Modern workplaces, unfortunately, are far from nature’s touch, especially those in towns, cities, and metropolitans. In the unnaturally clean and geometric settings of corporate offices these days, a few plants can produce a stunning effect if used correctly. Moreover, there are many benefits to having your workplace use some office greenery. Having plants at work radically improves air quality in the kind of closed settings more and more workplaces seem to have these days. We offer a variety of beautiful indoor plants such as year-round orchids or colourful cacti that you can include in your office decor to maintain freshness in the air you breathe for several hours a day. Including nature in office interior makes your business come out as a pro-environment entity, which cannot hurt at all. Corporate Social Responsibility is helping organisations improve their image while practically adding to efforts of preserving the green around us. Our displays of office plants near Edgware can definitely help in this regard. Speaking of freshness, employees get tired of the same kind of sights when they turn from their desk. Their eyes could do with some variety and indoor plants can certainly do the trick with their own changing size and shape through the year. Office greenery has steadily grown into one of the most popular product categories at Birchen Grove Garden Centre. We are often visited by owners of businesses - big and small - and we help them build stunning displays in the workplace. 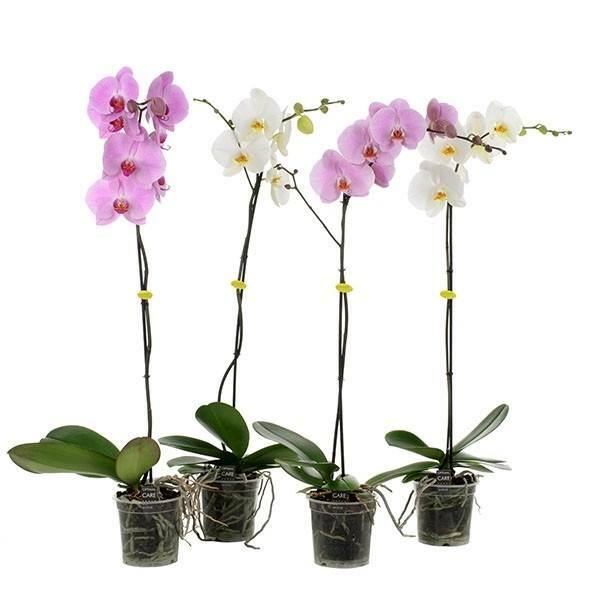 Our products come ready-to-go so you do not have to wait once you have decided which plants you want for your office. Furthermore, whether you want colour, fragrance, or just the presence of the eternal green, we can help you with the right plants. Our displays of office plants near Edgware have something for every customer. We also stock a great range of gardening tools. Another kind of help we can provide with your office greenery projects is expert advice. When you visit our garden centre, talk to one of our indoor plant experts. They would first like to understand your office layout, the conditions, and your preferences before they make professional suggestions about what kind of plants you should take and in what quantities. A little wild never damaged the meticulous office environment. In fact, including nature in your office decorations allows your team members to feel refreshed and builds an environment of organic growth and progress. Come get our office plants near Edgware for the perfect workplace interior! We look forward to meeting you!